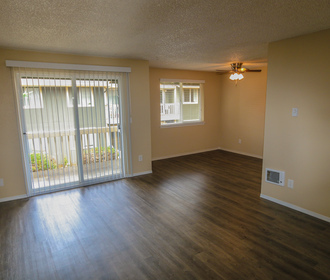 Experience the peace and serenity of residential living at Bridgeporter Apartments in University Place, WA. 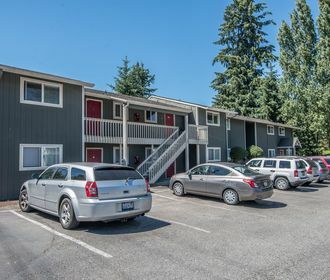 Conveniently located on the border of University Place and Fircrest, you will love being tucked away in your quaint and quiet community while also being a short drive away from popular dining options, eclectic shopping opportunities, exciting entertainment and more. Nearby Tacoma hot spots include Fircrest Golf Club, Narrows Plaza Bowl, Fred Meyer, Starbucks and Tacoma Community College. 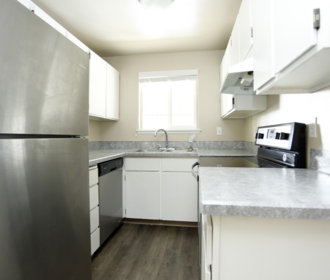 You’ll fall in love with the newly renovated 1 and 2-bedroom homes that feature brand new hard surface flooring, carpeted bedrooms, quartz counter tops and desirable modern stainless steel appliances. Bridgeporter Apartments also offers a convenient and well-maintained onsite laundry facility and is a pet friendly community. Please refer to our pet policy to ensure that your furry companion meets our guidelines!